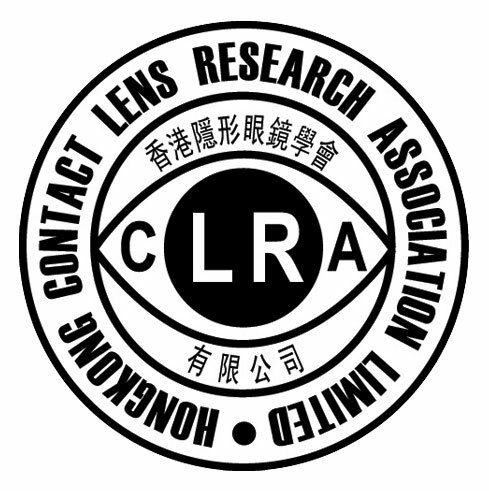 The Hong Kong Society of Professional Optometrists, The Eye Foundation, The Hong Kong Association of Private Practice Optometrists, The Hong Kong Polytechnic University School of Optometry, and Hong Kong Contact Lens Research Association will jointly host the 10th Asia Cornea and Contact Lens Conference (ACCLC). On behalf of the entire Conference Committee, it is my pleasure to invite you to attend this conference which will be held from 28th to 29th of April, 2016. 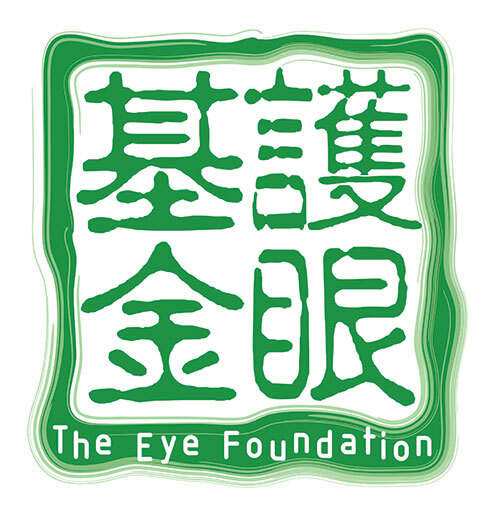 It is being organized with the purpose of advancing cornea and contact lens practice. Over the years, ACCLC has provided an opportunity for our delegates to a wider international exposure. This year, the Hong Kong SAR shall serve as the host for the ACCLC and the Committee is dedicated to have international and local speakers, scientific paper sessions, industrial sessions and exhibitions. There is no direct theme for the conference this year in order to have a wider coverage of field in anterior eye and contact lens in clinical or scientific aspects. 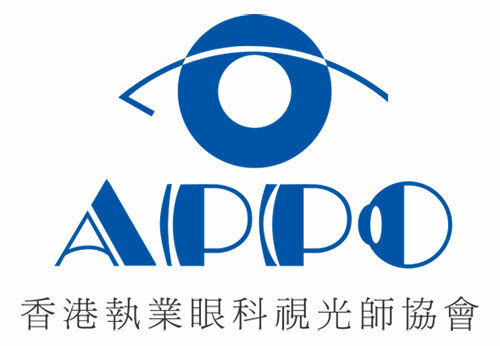 Through different sessions, practicing optometrist, scientists, and various stakeholders in industries could share their knowledge and new findings and ultimately improve the management in anterior ocular health and contact lens care in different regions of Asia. 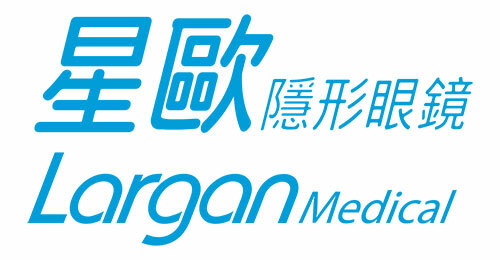 The Hong Kong SAR is a metropolis which is an ideal location for this landmark event and every delegate shall be inspired by this diverse and wonderful city with Chinese and Western cultures. I hope to meet you all in the coming conference.